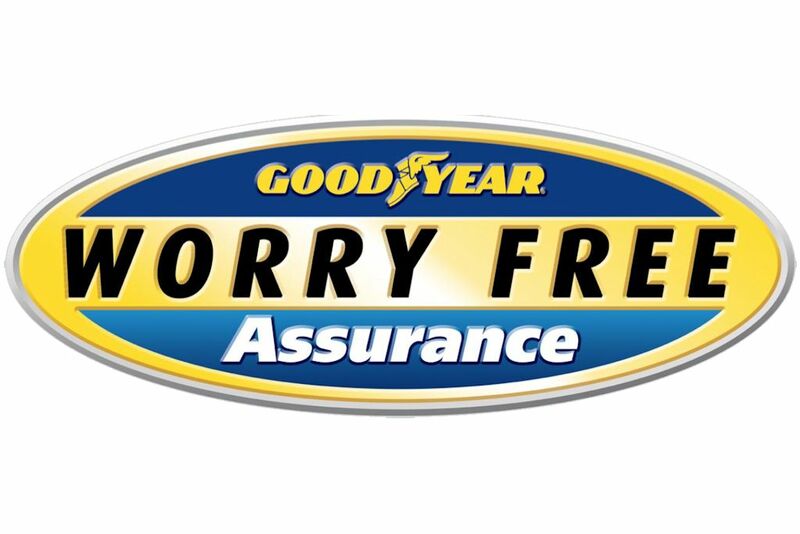 Goodyear Philippines just launched the industry’s most comprehensive tire warranty program with the new and improved Goodyear Worry Free Assurance program. For sure, there are some questions you may have about this program from the number one tire brand in the Philippines. Don’t worry, we have them all answered for you. 1. What is Worry Free Assurance? 2. What is the Worry Free Assurance Membership Card? The Worry Free Assurance Membership Card is exclusively offered by all Goodyear Autocare / Servitek outlets. 3. Which tires are eligible for the Goodyear Worry Free Assurance Membership Card? Every purchase of at least two (2) of the same size and pattern of the following Goodyear tires in any Goodyear Autocare / Servitek outlet are eligible for the Goodyear Worry Free Assurance Membership Card. 4. How do I register for the Goodyear Worry Free Assurance Membership Card? For every purchase of at least two (2) eligible tires of the same size and pattern in any Goodyear Autocare / Servitek outlet, the customer is entitled to one (1) Goodyear Worry Free Assurance Membership Card with which they can enjoy all applicable benefits of the program. This membership card is not applicable to tires used in vehicles for commercial purposes and or public utility vehicles such as, but not limited to, taxi and car rental vehicles. WFA Membership cards should be activated via the Goodyear Philippines website. 5. How does Emergency Roadside Assistance work? To request for Emergency Roadside Assistance, please call the Goodyear Worry Free Assurance 24/7 Hotline: (02) 459-4770. 6. What is the Personal Accident Insurance? Drivers of the WFA enrolled vehicle are entitled to an Unnamed Auto-Personal Accident Insurance as a benefit of becoming a member. This insurance cover provides P 50,000.00 benefit to the duly authorized driver of the WFA-enrolled vehicle arising out of a vehicular accident. The driver is covered while riding in, boarding in or alighting out of the covered vehicle with which injury shall solely and independently of any other cause result in the death or permanent disablement. 7. Why do I need to provide my vehicle details to register for the Goodyear Worry Free Assurance Membership Card? 8. Why do I need to upload my receipt? What if I don’t have my receipt? Your Official Receipt / Sales Invoice from the retail outlet where you bought your Goodyear tires serve as your proof of purchase. Should you not have a copy of you Official Receipt / Sales Invoice, you may ask for a copy from the retail outlet where you bought your Goodyear tires. 9. How do I claim benefits under the Goodyear Worry Free Assurance Membership Card? For benefit claims, including Emergency Roadside Assistance, you may call the Goodyear Worry Free Assurance Hotline: (02) 459-4770. 10. What is the 5-year Goodyear Limited Warranty? 11. What is the 1-year Road Hazard Warranty and how does it work?